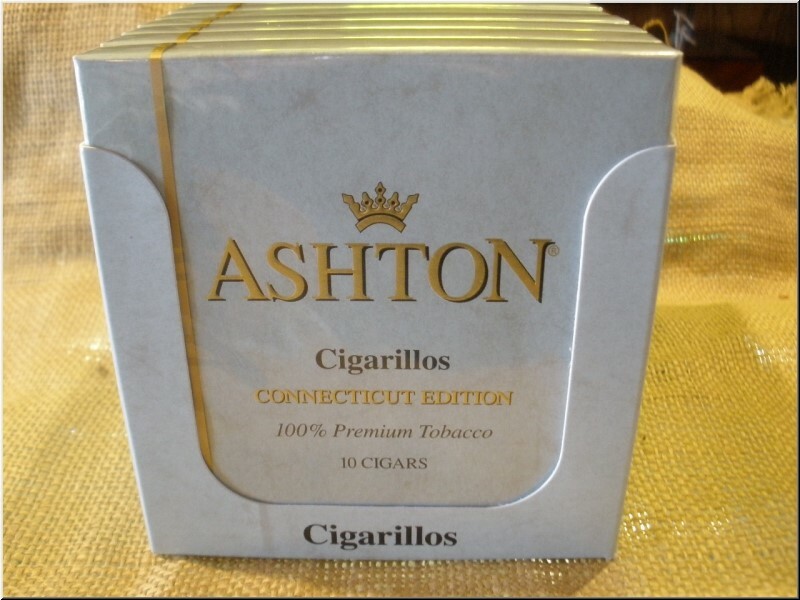 A milder version of the original Cigarillo. 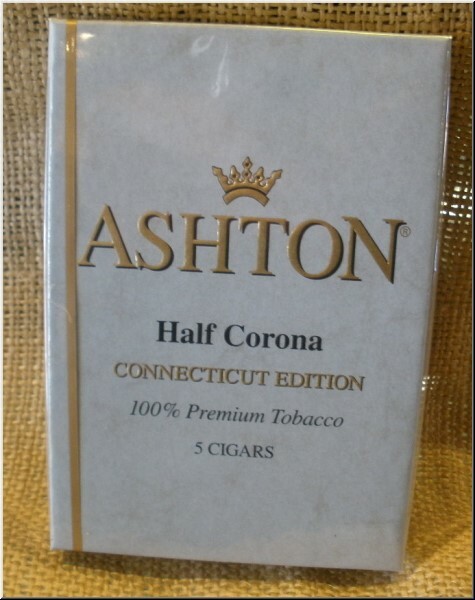 A milder version of the original Half Corona. 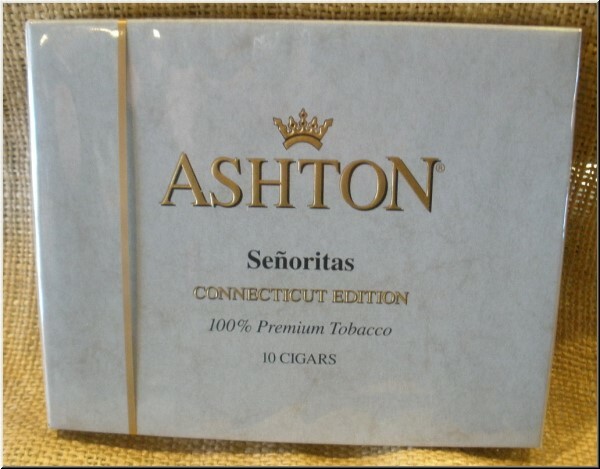 A milder version of the original Senorita.